Part 2 (sorta) of our trailer reaction weekend. Saban’s Power⚡Rangers. It’s mophinominimininael….eh, something like that. 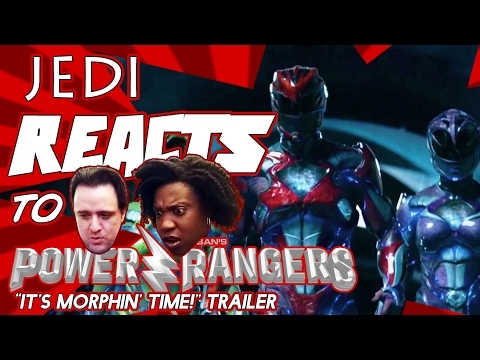 Subscribe for Morphun trailer reactions. ,,,—Get it? Morphun? More fun? Aye…? [sigh] Like me on Facebook (http://ift.tt/20kP2m0) and follow me on Instagram (http://ift.tt/2aTslqQ. I suppose I’m on Twitter, too. (http://twitter.com/TheDigitalJedi) Yeah, I know. The names are all over the place. Sue me!